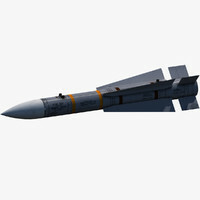 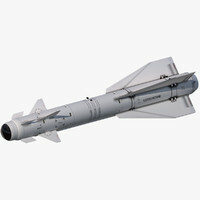 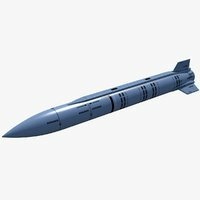 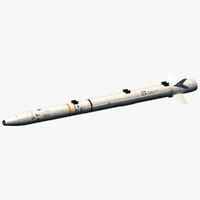 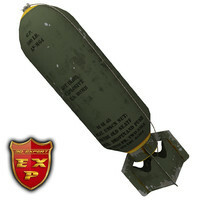 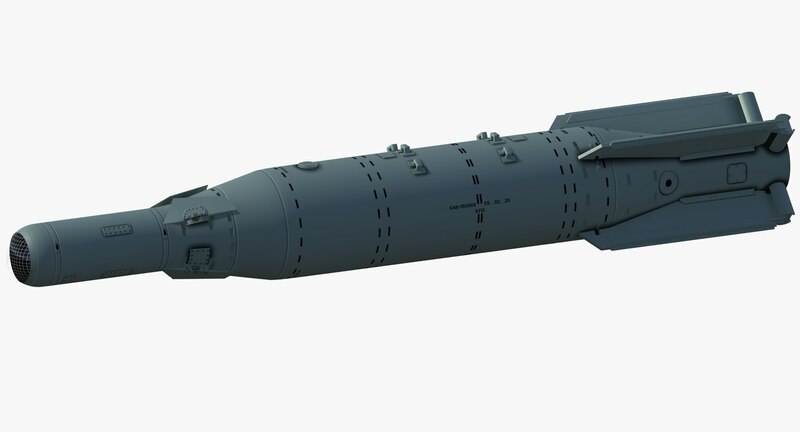 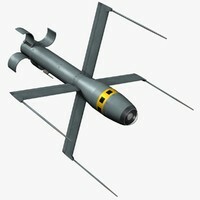 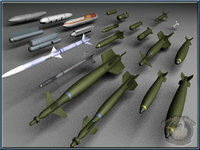 This is a high poly and highly detailed model of Russian 1500Kg (3000lb) TV guided bomb. 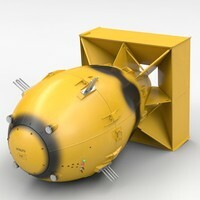 The texture map is highly detailed with 2048x2048 pixels so that the model looks as real as possible. 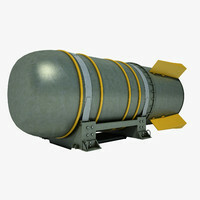 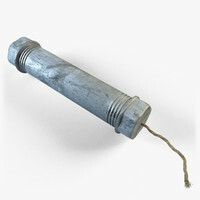 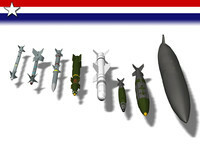 The scene file contains the model of the bomb, a shadow plane, a Vray light and a Vray physical camera set on position constrain a circle.